Mobile handset maker Jivi Mobiles has partnered with Reliance Jio to offer its Energy E3 Smartphone for an effective price starting at rupees 699. 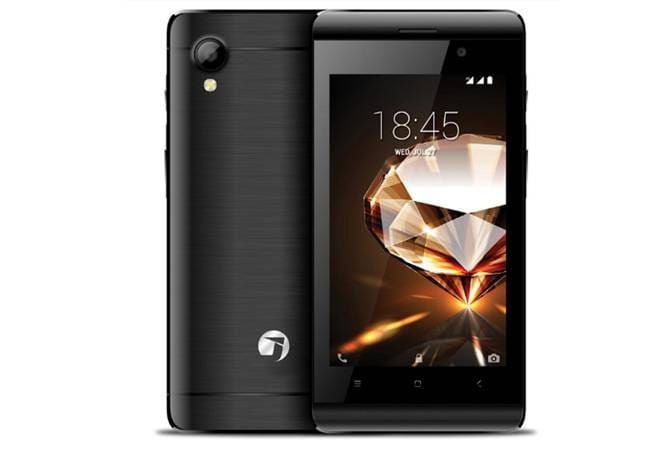 The Jivi 4G smartphone Energy E3 is available on e-commerce website for about rupees 2,899. However, any new Jivi 4G smartphone customer also gets to avail Jio’s Football Offer which offers rupees 2,200 in cashback. The Jio New offer is valid on first recharge done between February 15th and March 31st 2018. New smartphones user does a recharge of rupees 198 or 299 for the first time and get total of 44 vouchers of rupees 50 will be credited to the customers MyJio account.